Mammoth Marketing’s branding specialists will draw attention to your product. You may have a digital outreach plan in place, but that’s nothing compared to what our event-based sales campaigns can accomplish. While consumers get overwhelmed by online messages, our methods intrigue and draw them in. 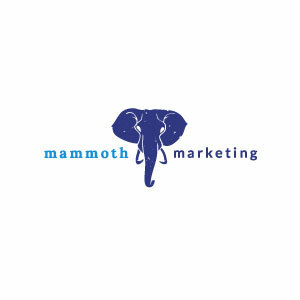 Our Mammoth Marketing team will differentiate you from your competitors and deliver big results. We have the expertise to manage every stage of the process. We cover goal setting, research, strategic planning, launch, and optimization. We also add valuable partnerships and cutting-edge analytics to the mix. Together, these resources guarantee superior ROI.